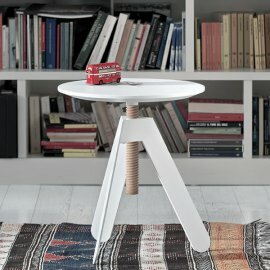 Bontempi end tables are inspired—every design is just beautiful and functional as well. 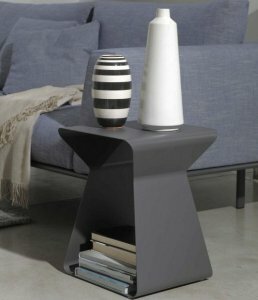 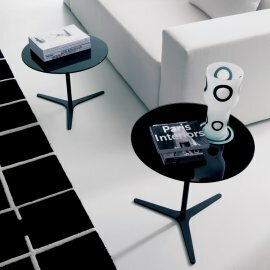 The distinctive end tables are uniquely styled—some double as stools, others have a built-in storage unit. 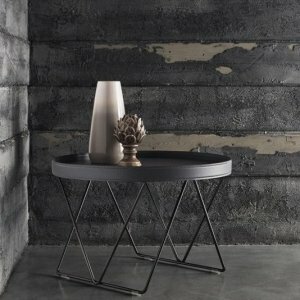 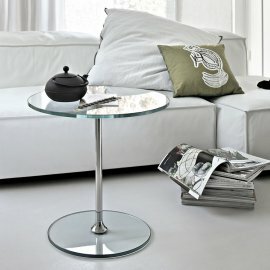 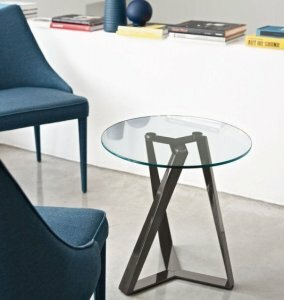 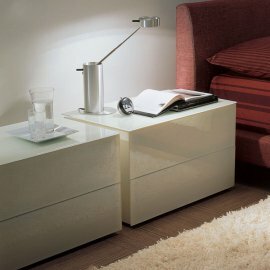 There are different stunning end table designs in different shapes and sizes. 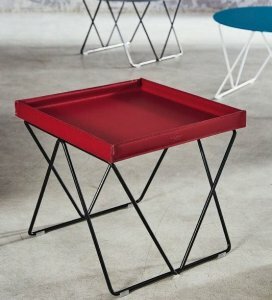 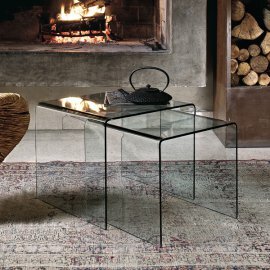 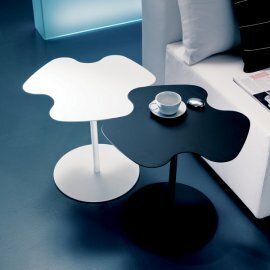 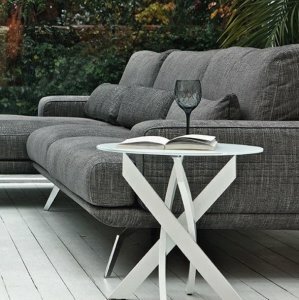 The modern tables are also flexible: they can both be used indoors and outdoors. 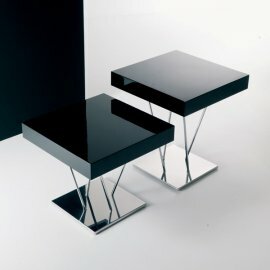 Every piece of Bontempi modern furniture screams sophistication and style because this Italian brand continues to innovate in order to make excellent products.